There are several decisions to be taken when decide to get a cooling system for your home. One of these is about whether to opt for central air conditioning, multiple window-mounted ACs or ductless air conditioner. 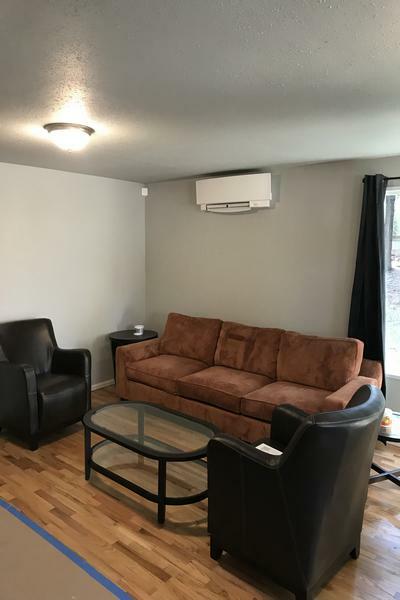 Call Green City for installing a ductless air conditioning system in your Bonney Lake, WA home if you are interested in having a flexible cooling system and also keeping the cooling expenses in control. Choosing ductless AC installation instead of the traditional ducted central system is also advisable when you need cooling system for an old home with no ductwork, small home with little space for ducts or a home addition. Call us to discuss your ductless air conditioning needs in Bonney Lake. Ductless AC installation is a job that is best left to experienced professionals. A mini-split or ductless air conditioning system is easier and quicker to install than central cooling. However, it is certainly not a DIY task. 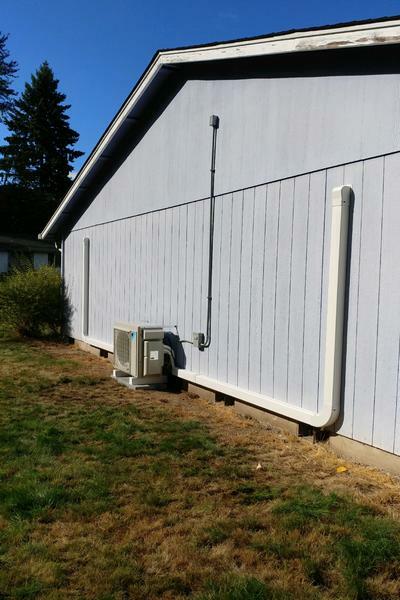 Let us carry out ductless AC installation in your Bonney Lake home. We employ factory-trained, certified technicians who have vast experience in working on ductless air conditioners. 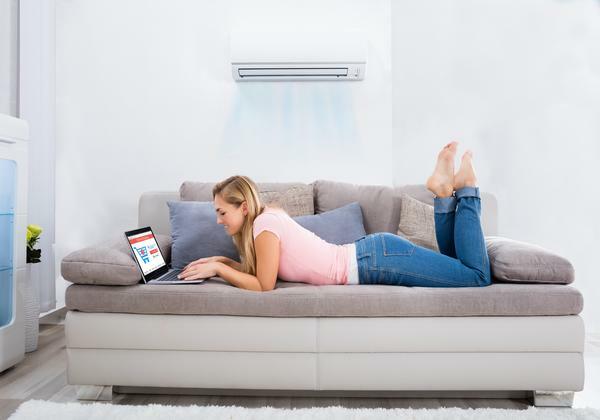 Our experts take a detail-oriented approach to your ductless AC installation job. The seamless ductless AC installation also minimizes your duct free AC repair needs in the coming years. Having trouble with your ductless air conditioner? Our duct free AC repair specialists can help. We have our technicians on call 24/7 to attend to emergency duct free AC repair calls in Bonney Lake. The services offered by Green City for and duct free AC repair and installation in Bonney Lake are second to none. Reach us at (253) 252-1915.